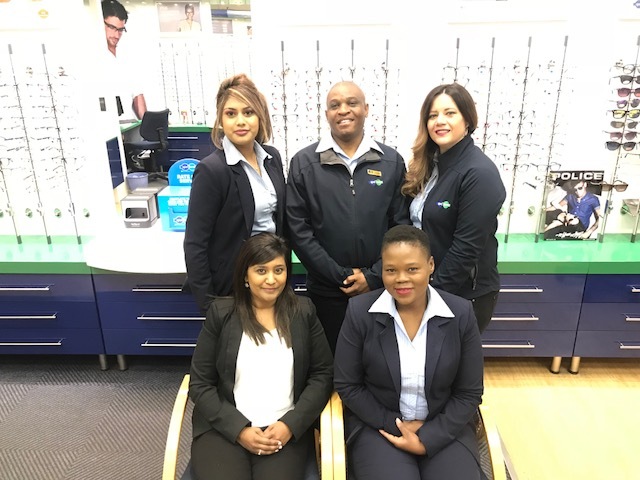 Spec-Savers Festival Mall has been providing optometric services to the greater area of Kempton Park since October 2004. All await to welcome you to our store! We are able to offer our customers innovative technology from our 1 testing room. Each and every customer walking through our door is precious and needs to be treated as if they are the only person we will ever serve. It is important to us to provide each customer with the best possible option available to them, and whatever suits their budget. From helping our kiddies see the world better, to assisting elderly customers. Throughout the board, we strive to make each and every person walk away with a WOW feeling, and seeing themselves brighter. Our professional optometry practice has: 1.) 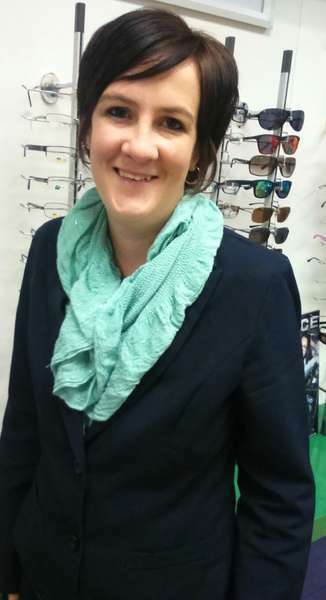 Experience: being able to understand the customers needs and advise them on the best option available to them. 2.) Compassion and empathy: identifying with your customer and being able to understand what it is they're going through. 3.) Understanding your product and being able to explain exactly what it is you are recommending to your customer. 1.) Attention to detail: listening to what the customer has to say. 2.) Feedback: keeping the customer informed at all time, returning calls and keeping your promise. 3.) Best value for money. 4.) Being able to provide our customers with the best product at a price that suits their pocket..
"The secret to staying young is: Lie about your age!"